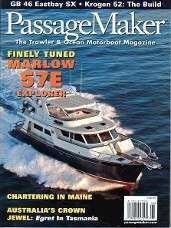 With a fleet of yachts as exciting and innovative as the Marlow Explorers, it is no wonder that there is a large collection of Magazine articles featuring these fine yachts. 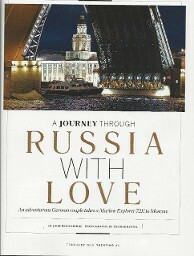 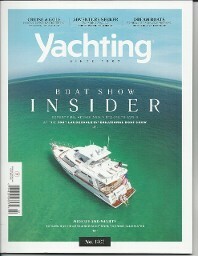 We are proud to adorn the covers of fine yachting magazines from US to Australia. 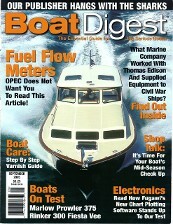 Some of the covers below are links to the publication on-line and the rest can be read or printed in .pdf format. 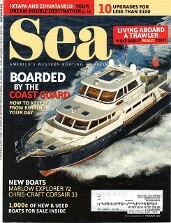 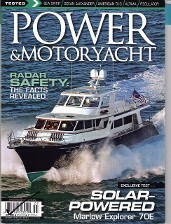 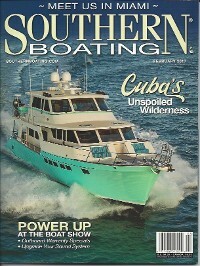 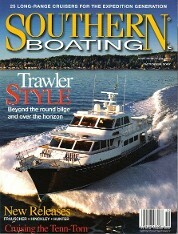 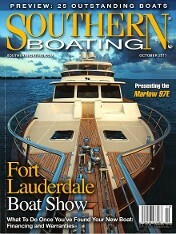 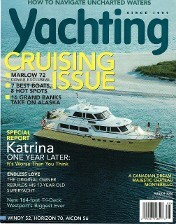 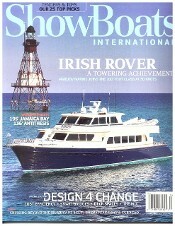 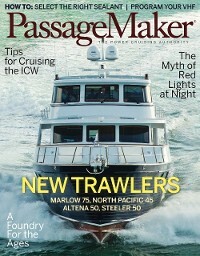 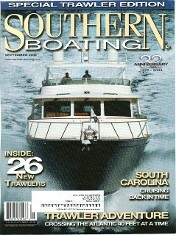 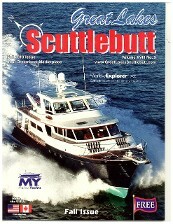 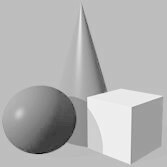 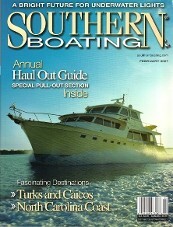 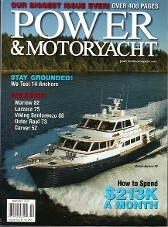 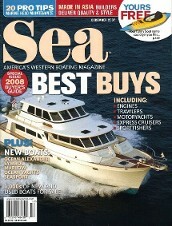 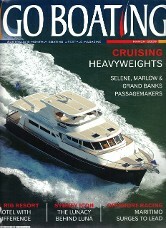 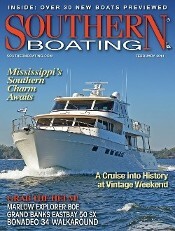 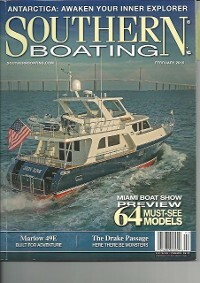 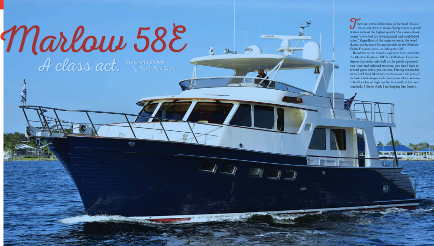 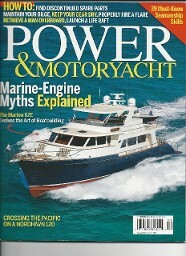 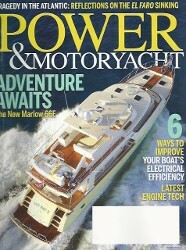 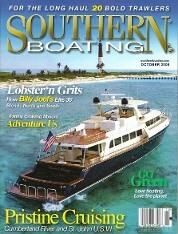 You may also contact Marlow Yachts for a reprint of the article. 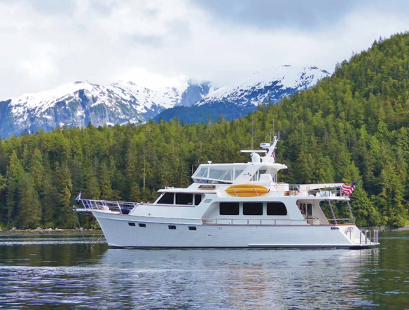 A spectacular trip on a Marlow Explorer 61E as featured in Power & Motoryacht's August 2016 issue. 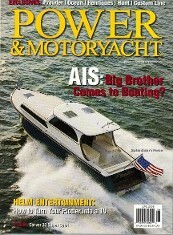 See the entire article by clicking here. 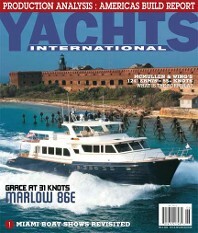 Marlow Yachts are seen in all parts of the world. 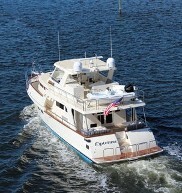 Their owners proudly cruise in areas that don't see many yachts. 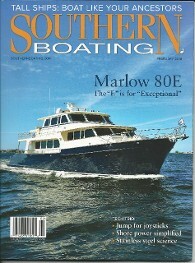 To follow a couple of our very adventurous owners on their Marlow's, click on the links for a look. 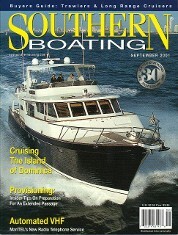 Click here to read the article and see more photos.